Generation Z, millennials and men have the highest exposure to tech-support scams and are more likely to fall for them, both globally and in South Africa, according to Microsoft’s latest global research. “A tech-support scam is a phone call, email or online interaction that appears to be from a reputable company, claiming that your computer is infected with a virus,” says Kethan Parbhoo, chief operations and marketing officer at Microsoft SA. “Unfortunately, these scams cause consumers to lose money and time, and suffer greater life stress. Microsoft says 71% of local consumers were affected by tech scams this year, down seven points from figures in 2016. Just more than 16 000 adult internet users in 16 countries took part in the study. 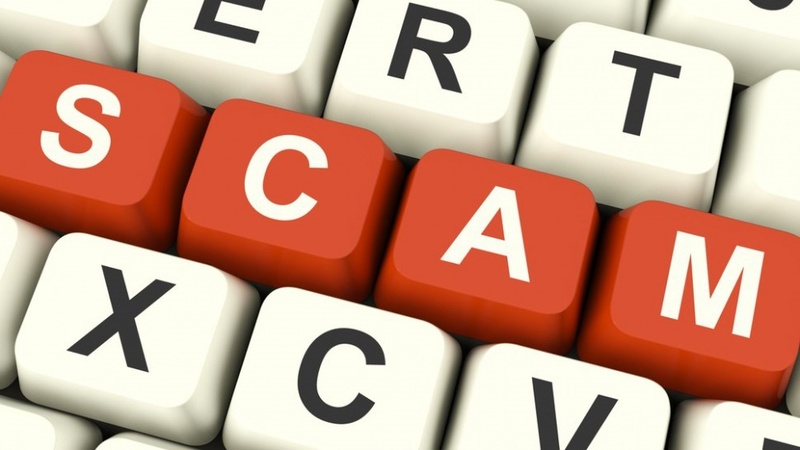 While the same proportion of South African consumers were fooled by scammers this year as in 2016, fewer reported losing money after they continued, with the percentage who continued and lost money falling from 8% to 4%. The Lions Den, which introduced the Scooler movement, announced its second entrepreneurship platform – specifically aimed at black South African entrepreneurs – launching The Black Lion Entrepreneur Movement. Black entrepreneurs with existing businesses can enter and win R140 000 worth of prizes, including cash, coaching and support. Leon Lategan, CEO of The Lions Den, says South African black entrepreneurs have historically faced many injustices and face many challenges today. “A lack of infrastructure, business literacy, funding and finance are still huge barriers to entry into the business world and, with our massive unemployment rate, we are facing an unemployment epidemic. You can enter via the website www.theblacklion.co.za. The competition closes on December 10. Top 10 finalists will be notified and announced on December 17 and the winners will be announced on December 19. Mogli.Mobi, a subsidiary brand under African urban culture and lifestyle company Memetics501, is launching a mobile wallet solution for the entertainment, food and beverage and nightlife industry called Mogli.Mobi. “The idea is to provide an all-in-one solution on a single platform, in the palm of your hand for entertainment consumers, venue owners, promoters and vendors,” says Avukile Mabombo, owner at Memetics501. For the public, the app will serve as a one-stop-shop for all entertainment needs, with event attendees being able to make their food and beverage buys prior to the event, doing away with the traditional system of standing in long queues to top up. Mogli.Mobi will also function as a loyalty rewards programme in which users can redeem access to events or other buys. The app, launched this week, is available for both iOS and Android users. While it’s free to download, you do pay commission based on the sales made through the app.